National Nutrition Month® is an annual nutrition education and information campaign from the Academy of Nutrition and Dietetics. Celebrated each March, the campaign spotlights the importance of making informed food choices and developing sound eating and physical activity habits. 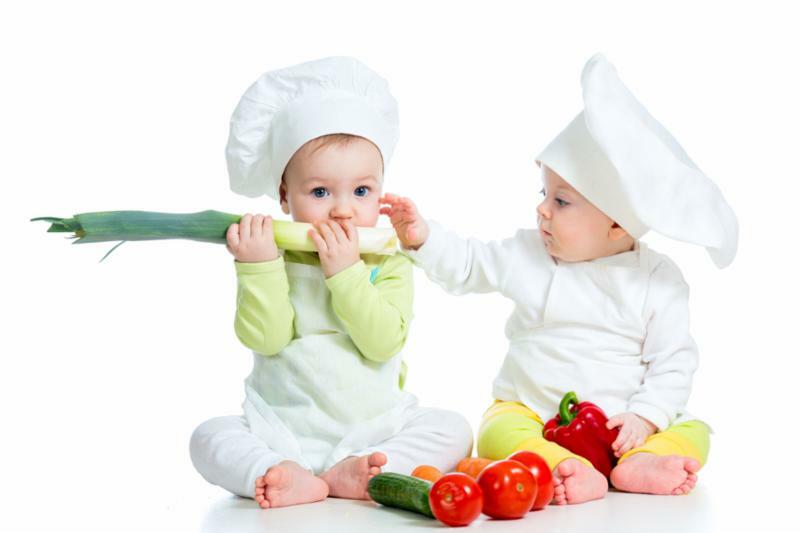 Use this link to find out how food labels differ for adults and young children, healthy snack and meal ideas for babies, and how to get a healthy start to eating and reduce childhood obesity. National Developmental Disabilities Awareness Month is an opportunity to promote respect for people with intellectual and developmental disabilities and educate others about a person's ABILITIES rather than disability. Learn more . C aring for a child with behavioral health needs can be a demanding job. Child and Family Focus, Inc. is a non-profit, community based agency contracted by Chester County's Department of Mental Health/Intellectual & Developmental Disabilities to provide respite services for eligible families. Contact them to find out if your family is eligible for respite services. Call 484-732-8459 or use this link to visit their website . 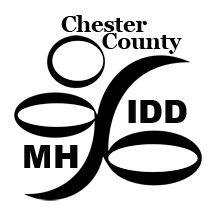 More than 3,200 individuals have been trained in Mental Health First Aid in Chester County since 2014. Sign up for one of these free classes and help to improve understanding and response to mental health conditions in our community. Check out the county website for information on upcoming classes. The Kokua Network, a local nonprofit that connects families who have special needs with information and resources, has just introduced a new phone app and an expanded website. Use this link to check it out . 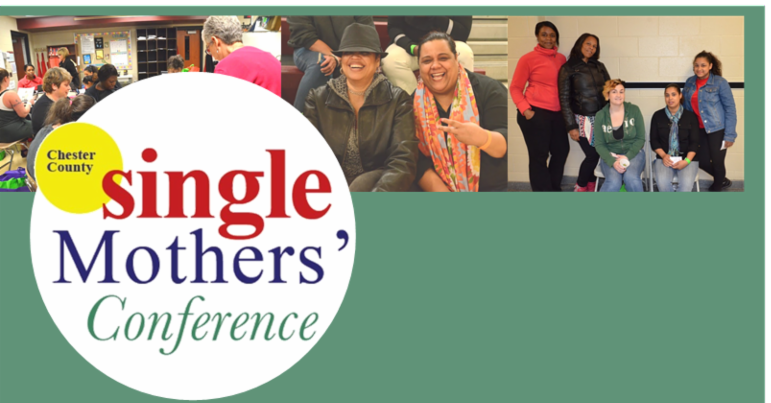 The 7th Annual Single Mothers’ Conference is set for Saturday, April 27 at West Chester Henderson High School. 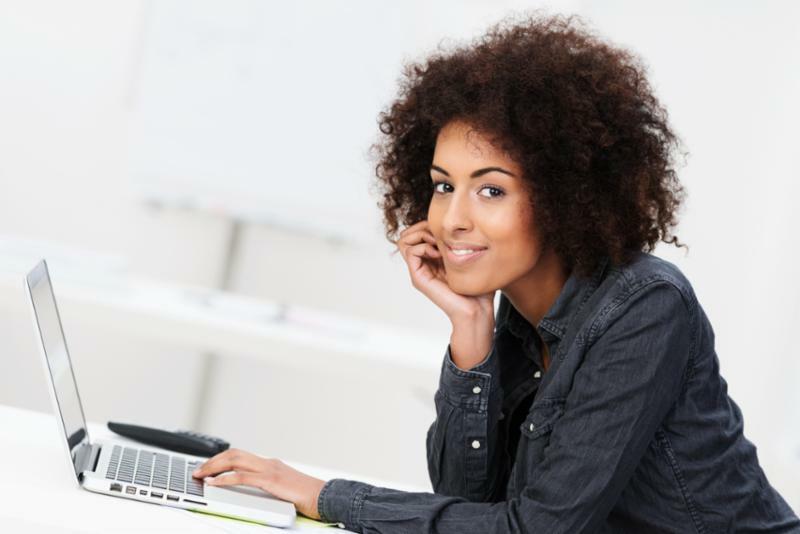 The free, day-long event gathers resources from more than 70 local vendors dedicated to various aspects of the lives of single mothers, including self-care. Lunch and free childcare is provided. Find out more at the website . Click here for flier with details . The Arc of Chester County Run/Walk event - May 19. Walk/Run in Kennett Square for Children's Literacy - April 27. ﻿Learn about Charting a Lifecourse - Contact Darcy Elks, Chester County Family Adviser, PA Family Network, at delks@visionforequality.org . Call 1-844-PAFAMILY or 484-459-0538. Chester County Health Department has information about flu vaccines. Vision for Equality - Programs, resources and more for people with disabilities and their families. ﻿Chester County Early Intervention Connections has a Facebook page. Connect with us! 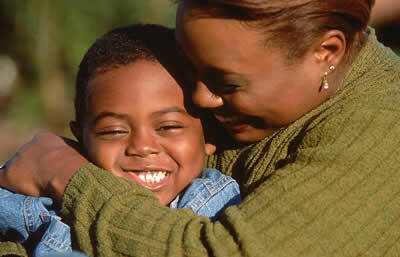 Chester County Refer Web for social services in our area.